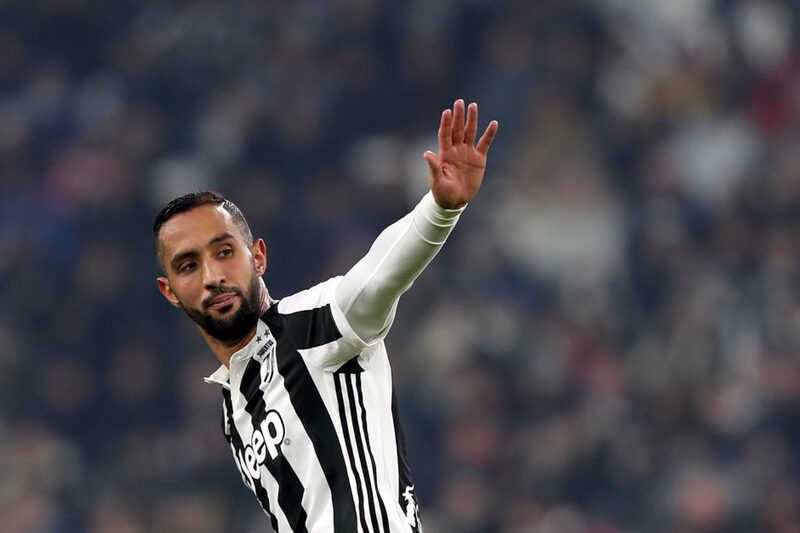 Medhi Benatia is reportedly on the verge of leaving Juventus this month with Qatari side Al-Duhail believed to be his preferred destination. The Moroccan defender has struggled for playing time this season and previously hinted he was unhappy at spending so much time on the bench. Goal Italia’s Romeo Agresti and Sky Sport Italia now report that Qatari side Al-Duhail have offered Juventus €10m for Benatia along with various performance related bonuses. Juve would prefer to keep the centre-back until summer and have previously insisted they will not allow him to leave however reports suggest the Bianconeri are now considering a sale, provided they can find a valid alternative before the end of the month. Some reports have suggested Valencia defender Ezequiel Garay would be an option with other names such as Martin Skrtel and Branislav Ivanović being suggested.